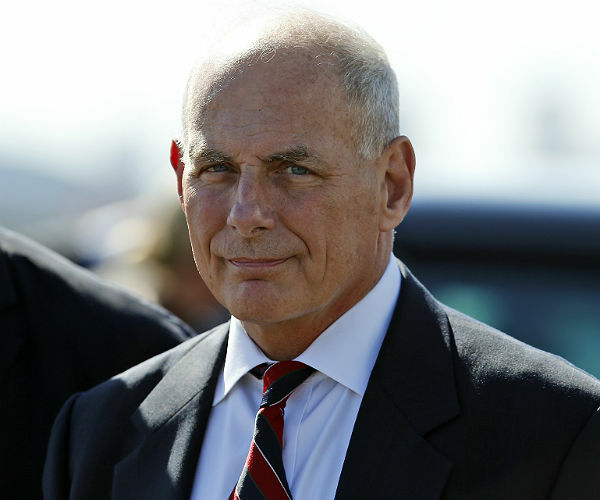 New White House chief of staff John Kelly quietly circulated two memos outlining a new process of screening every piece of information before allowing it to get on the desk of President Donald Trump, Politico reported. Before any memo or document hits the president’s eyes, it will first be reviewed by Kelly or White House staff secretary Rob Porter, Politico reports. And it may never get to the president’s desk, ending a veritable free-for-all that has been the norm for the first months of this administration. Kelly’s memos were distributed to Cabinet members and WH staffers, Politico reported. The policy is common and has been used by many preceding administrations, but it’s new to the Trump White House. Kelly’s aim is to cut down on the distractions, but also produce a level playing field among competing factions within the administration, Politico reported. Accompanying the restrictions on what information gets to the president are also new rules on who gets in to what meeting, also subject to the approval of Kelly, Politico reported. “If you’re not on the list, you can’t get into the meeting,” an aide told Politico.